The single biggest complaint that clients have about their estate agent is that certain commitments were made and then forgotten. Many agents are quick to over-value properties just to get the mandate to market, with little regard of the consequences for the seller. The seller will miss out on a good number of buyers early in the marketing process because the property is priced out of their reach. It is a known fact that over-priced properties stay on the market much longer and eventually sell under market value. A professional property practitioner will, without fail, conduct research on what competing properties in the same suburb offer in terms of accommodation, features, finishes, curb appeal, etc and what similar homes were sold for in recent months. The statistical data so obtained is used to determine a probable selling price which is presented in writing to the Seller. The Seller is now in a position to make an informed decision, not only about the all-important marketing price, but also with whom he will partner to sell his home. If the presentation is made in a truthful and professional manner, it makes good sense to appoint the Property Professional on an exclusive basis. It is best to trust the sale of one's property with one agency as accountability for marketing, the security of your belongings and your privacy lie with one agent/agency only. The highest price for a property can be obtained, because it will be the buyers that compete to buy, therefore making their best offers, and not the agents competing to get the first offer to the seller. Unfortunately, the misconception exists that more agents will cause the property to sell faster because there would be more buyers. This is, however, not the case; there are at any one time only a certain number of buyers looking to buy in a particular area, and they will contact all/most agents to show them around. To give an open mandate, i.e. permission to more than one agent to sell your property, is like having many people working only part-time for you; there's no urgency, no priority and a low advertising budget attached to it. An exclusive mandate demand high performance from the agent. He is committed to market on all platforms, do virtual tours, use high definition photographs, put the house on show and above all, to get offers in from buyers. He is under pressure to perform! The professional sole agent will present his marketing plan in writing to a seller and therefore the seller will know exactly what to expect from him. Putting pen to paper goes a long way in creating a good relationship, mutual respect and an understanding of the essential steps in the selling process. It bears the question; what if it was just empty promises? It won't be the first time that a seller gave an exclusive mandate to an under-performing agent and many months later still had no sight of an offer and communication from the agent is virtually non-existent. It happens. Therefore, it is important for a seller to establish whether the agent has a track record of success and to carefully read and understand the documentation before agreeing to an exclusive and sole mandate. The wording and implication thereof vary from one estate agency to another. At Huizemark, our word is our bond. When you list with us, we agree on a customised marketing plan with regular written feedback. 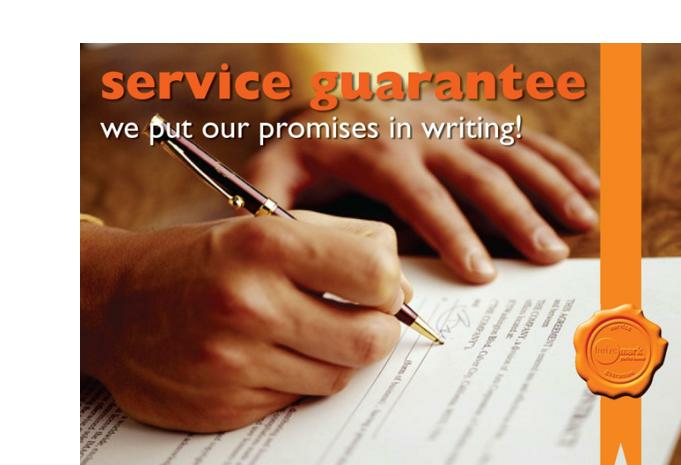 To give you maximum assurance we commit all our promises to writing. Should we not live up to our promise, you are entitled to discuss the full cancellation of any signed undertaking with the principal of the firm. Satisfaction of our clients remains our highest priority.